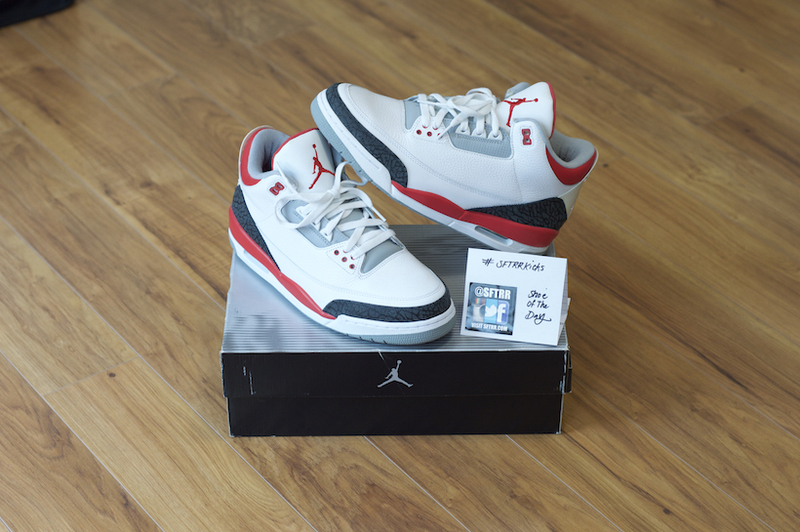 The Air Jordan 3 Fire Red is a model adored by the masses. First released in 1988, the sneaker was one of the three OG colorways worn by MJ. The Fire Red has been retroed in 2007 and 2013.